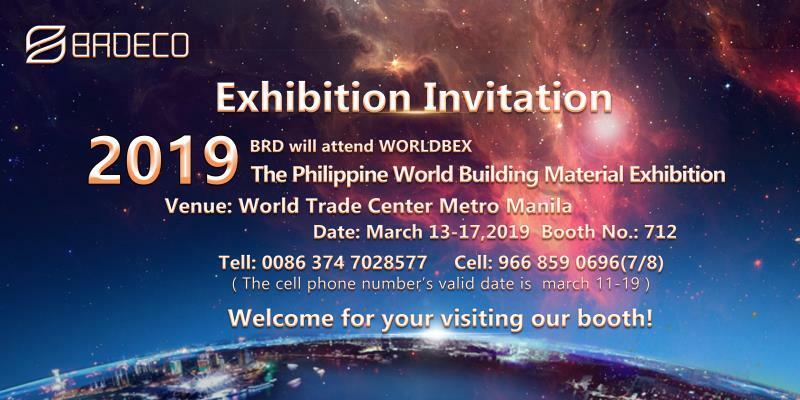 BRDECO is invited to visit the 2019 WORLDBEX - The Philippine Building Material Exhibition as the reprehensive of the Chinese Enterprises . 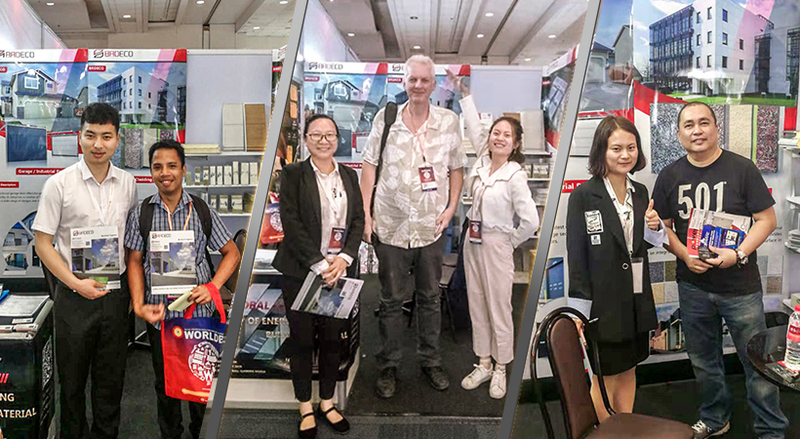 The WORLDBEX - The Philippine Building Material Exhibition is the largest construction exhibition in the Southeast Asia with 30-years history and is the only place to meet thousands of international construction equipment and building materials suppliers from all of the world. 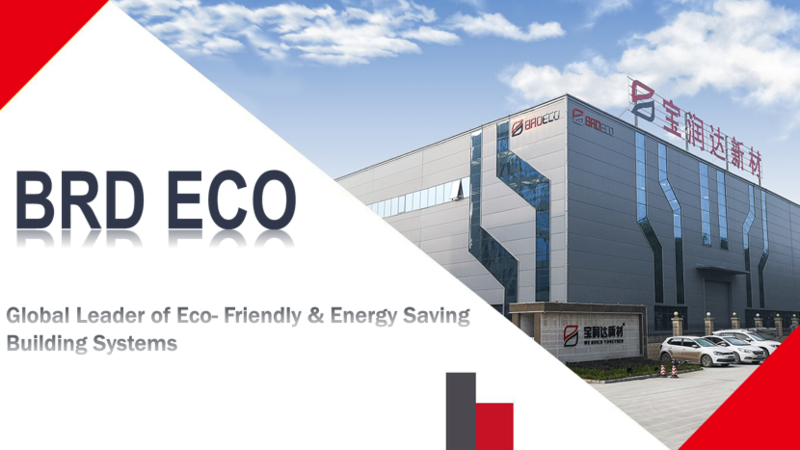 BRDECO is a famous Environmental-friendly building material manufacturer in China. We are specialized in manufacturing the integrated wall panel for insulation and decoration( such as EPS Panel, XPS Panel, PU Sandwich Panel, Rock Wool Panel, Glass Wool Panel), Cool Room Panel, Steel Structure( such as truss deck), garage doors, etc. We plan to expand our overseas market through this exhibition. Please feel free to contact with us by phone or e-mail at any time!